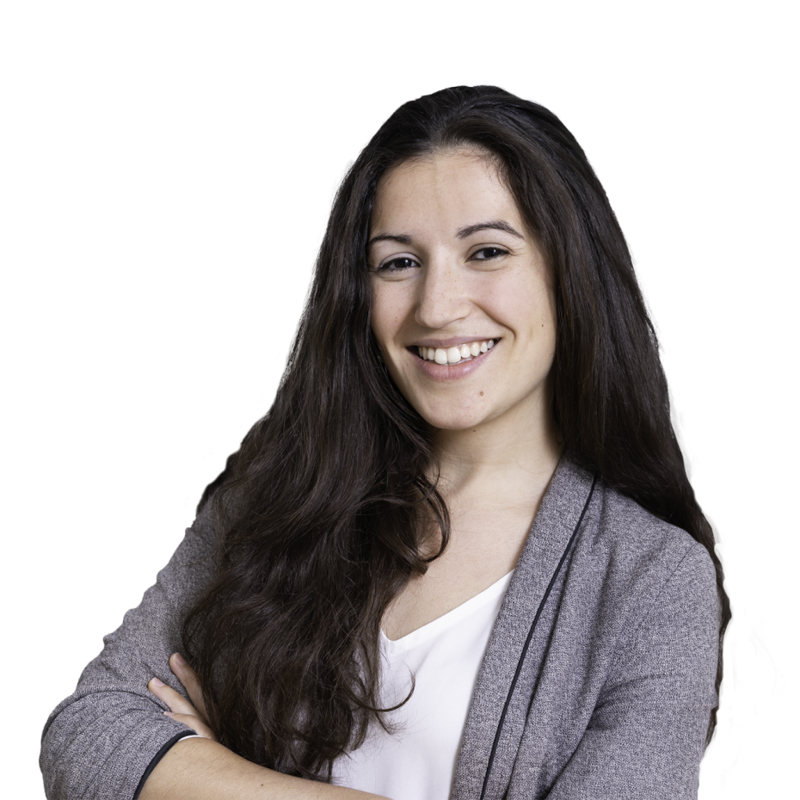 Lina joined SI² Fund in 2018 as an investment analyst. She holds a Master’s degree in Business Engineering and International Business from Louvain School of Management. During her study she spent nearly 2 years in South America (Chile and Argentina) where she first discovered social entrepreneurship. This inspired her to write her master thesis on the topic of social entrepreneurship and their business models with the assistance of Luc de Brabandere. She also did an internship at Banco Galicia in risk management. SI2 according to Lina : “Social-impact entrepreneurship is the only innovative way to change an unsatisfied equilibrium of any disadvantaged population in any system, while being long term viable. SI2 drives this change”.